Curtains can be customized to colour, size and function. The fundamental ideas of curtain have not changed, it is still basically safeguard your privacy. Besides fulfilling the functional aspect, achieve a balance between functionality and style of curtains become increasingly important in part of home decoration. 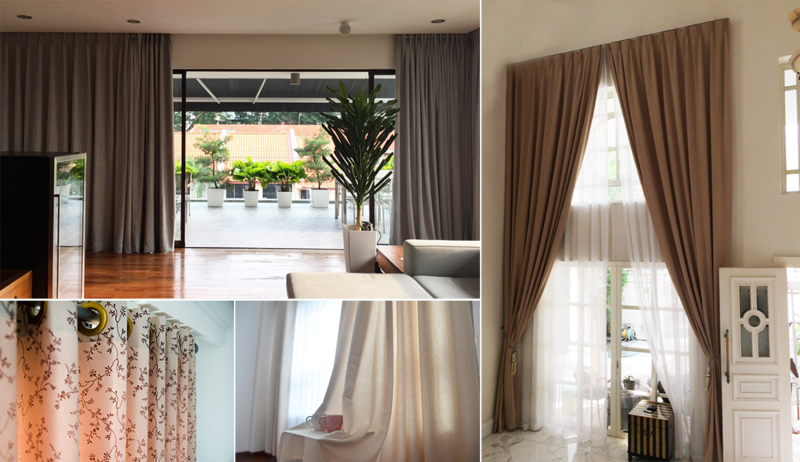 Choose a pair of curtains that perfectly blends with room concept is the ultimate goal for every Singapore house owner. From simple modern design to classic elegant theme, a well selected curtain amplifies your space and create a completely new look of your room. It transforms your room from concrete space into something cozy and warm. Curtain texture, workmanship and curtain style are important considerations. Quality curtains stand the test of time. Ming's Living offers hundreds of curtain related products, ranging from curtains, blinds, rods to accessories. Each can be tailor-made to fit your window size. Get to know more details of our different products. Ming's Living adds value to their rooms with our beautiful products and dedicated services. We take customer's satisfaction as our first priority. Fostering good customer relationship is the key to our business success. We share our useful knowledge and experience with our customers. Window decoration plays a important part in home renovation, thus we recommend the most suitable window covering for each room style. Consider from both aesthetics and functionality, Ming's Living recommends these 5 commonly used curtain styles to our valued customers. Accurate window measurement is important to process customised curtain. To make a perfect pair of curtains, Ming's Living summarised a mesurement and calculation technique for different windows. To facilitate us in serving you better and help Ming's Living improve in all aspects, we appreciate your enquiry and feedback. Ming's Living completely redefines your curtain selection experience in Singapore. Truly customer-oriented, we provide different platforms which you can easily pick the perfect curtains for your home. 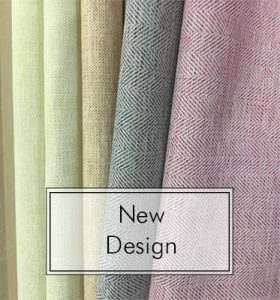 Besides traditional curtain selection in our shop and in-house advisory services, Ming's Living launches our informative website that you can access to our products conveniently. 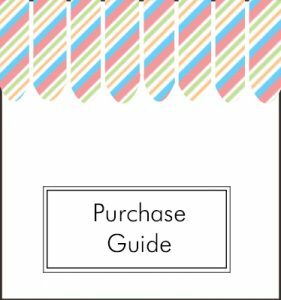 Not only guiding you through choosing appropriate curtain style for different window types. 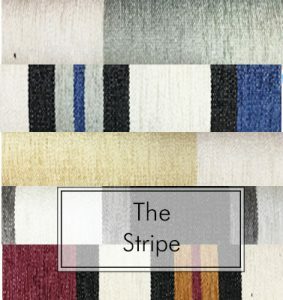 We feature various curtain products in images, such that you get to understand and compare the overall looks and specification of your preferred items. Ming's Living examines curtain textiles carefully before introducing them to our valued customers. Customer satisfaction is always our top most priority. No obligation in-house window measurement and consultation. Tailor-made quality curtains, blinds and cushions. Dust-free curtain rods / curtain tracks and blinds installation. The final decor of any room is heavily influenced by how the windows are dressed. A room can become elegant, modern or romantic simply by switching out the curtains. The beauty of curtains is undeniable, but they are much more than just an accessory. Curtains also provide privacy, are useful for controlling interior temperatures and shield flooring and furniture from harmful UV rays. Here are three tips for picking out the perfect curtains. The price of curtains in singapore varies according to the size, type of material and where the curtain is made. It is always better to pay a little more for a good quality set of curtains than to try and skimp on this purchase. Higher quality materials last longer and drape better for a more appealing look. Modern home and office designs may need only a single sheer curtain or a set of blinds to fit into the decor. However, most rooms will benefit from using a layered approach. Consider adding a shade or blind for privacy during the evening, a sheer curtain for daytime privacy when the blinds are raised and a pair of drapes to provide a finished look on top. This combination makes it easy to control the light entering the room. All products are easy to find at a curtain shop in singapore. 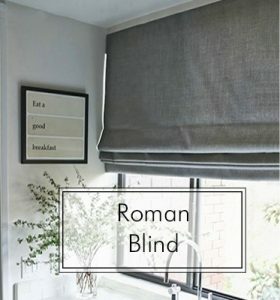 Most consumers with standard windows easily find what they want on their own for curtains and blinds in singapore. Get help when there are numerous windows to cover or the windows are of a unique size or shape. Many ready made curtains in singapore are suitable for these types of windows, but it is always good to have a professional available if adjustments need to be made or a custom curtain must be designed to match the rest of the windows. Curtains in Singapore may not seem like an important design option, but they have a lot of influence on the look and comfort level of any room. Take the time to learn more about the styles and qualities available before making a hasty purchase.